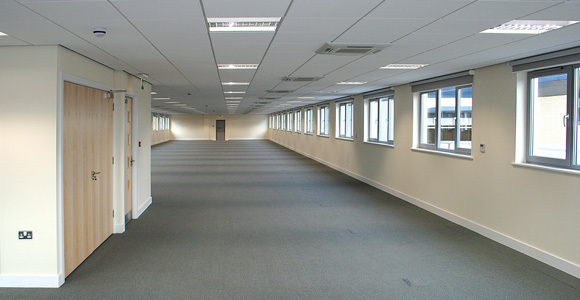 This air conditioned serviced office centre was fully refurbished in 2008 and is the main freehold asset of the Company with 100% occupancy. 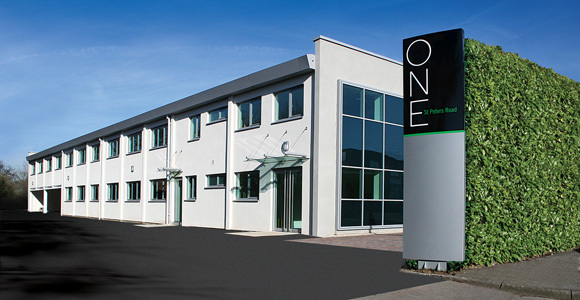 The ONE serviced office business was set up by Mark Fernandez in Jan 2009 and full occupancy was achieved in 2010. Since then, the vacancy rate has rarely been more than 2% and during the 5 year period 2012-2017, the gross rental income grew by 22% approx. 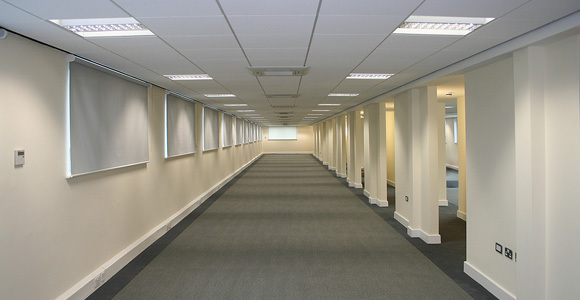 The Maidenhead serviced office market is extremely tight as much of the stock has converted to residential and very little new build is taking place with a shortage of grade A space in the town. With the Crossrail Elizabeth Line opening in 2019 and the small office suite market buoyant in Maidenhead, we believe that it will be possible to achieve rental growth of at least 6% pa for the next 5 years. Thereafter, the Western rail access to Heathrow should continue the upward pressure on rental levels. Our ability to provide high quality small suites with lease flexibility and competitive pricing are key factors to our success. ONE rental levels range from £40 psf to £50 psf inclusive (i.e. £150 per person per month) and this compares favourably with our competitors in Maidenhead town centre. 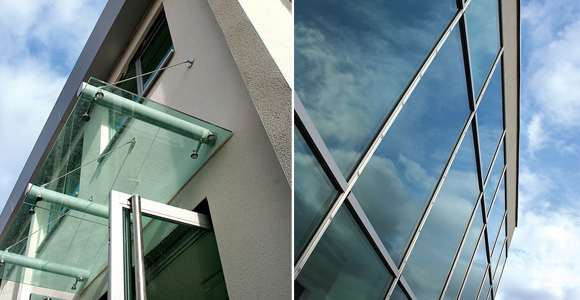 For viewings or further information please contact stephanie@fenchurch.co.uk or phone 07764 587 856. Visit www.onestpeters.co.uk for more details.